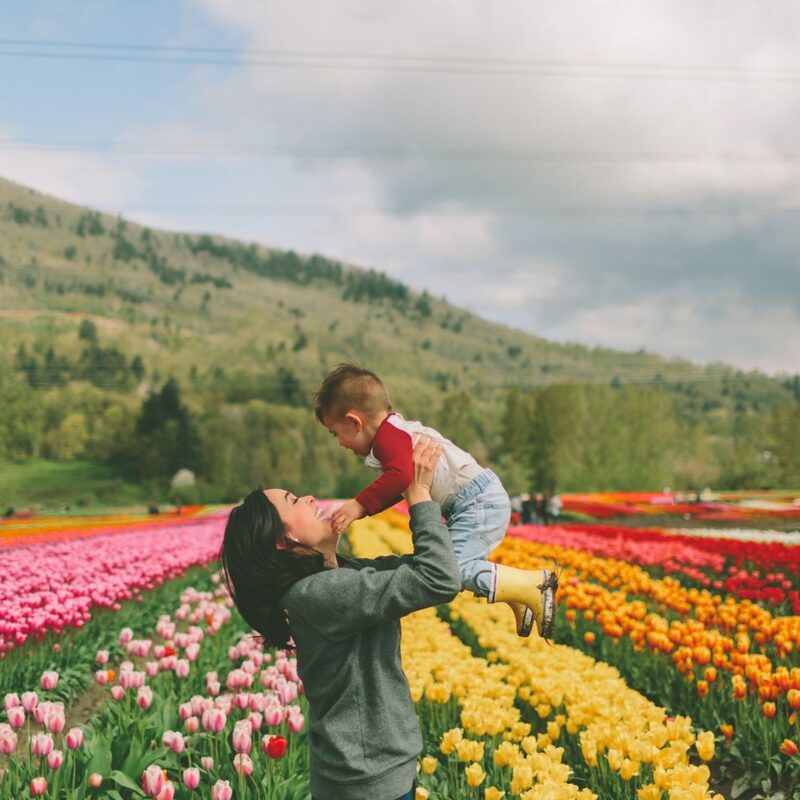 Amazon is a great resource for last-second birthday presents and pesky household purchases, but have you ever stopped to explore the fancier side of what it has to offer? 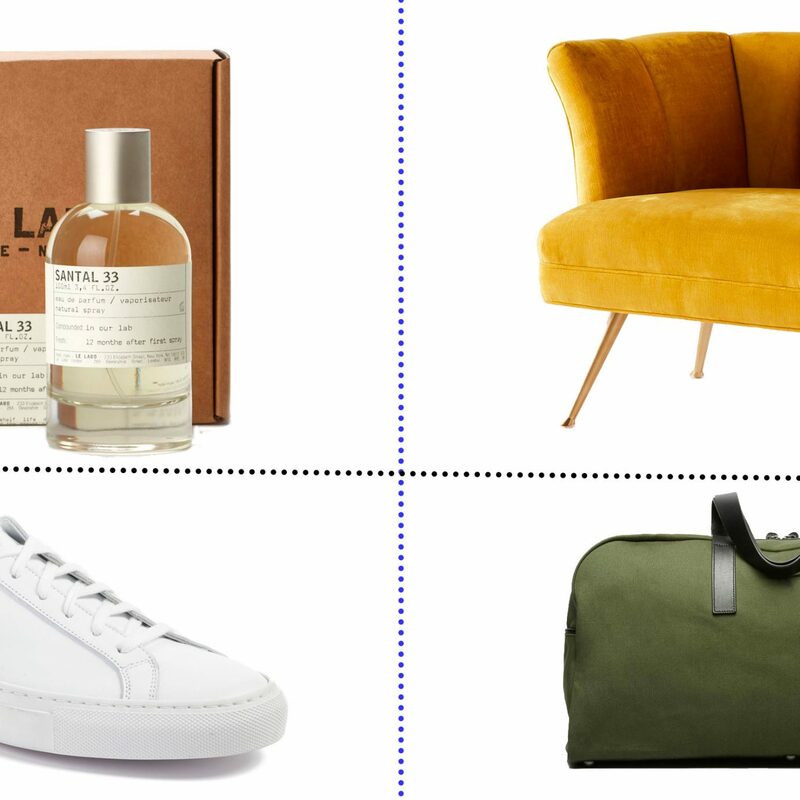 The mega retailer is rife with luxury buys, from French mineral tonics to Italian-crafted leather shoes and much, much more. 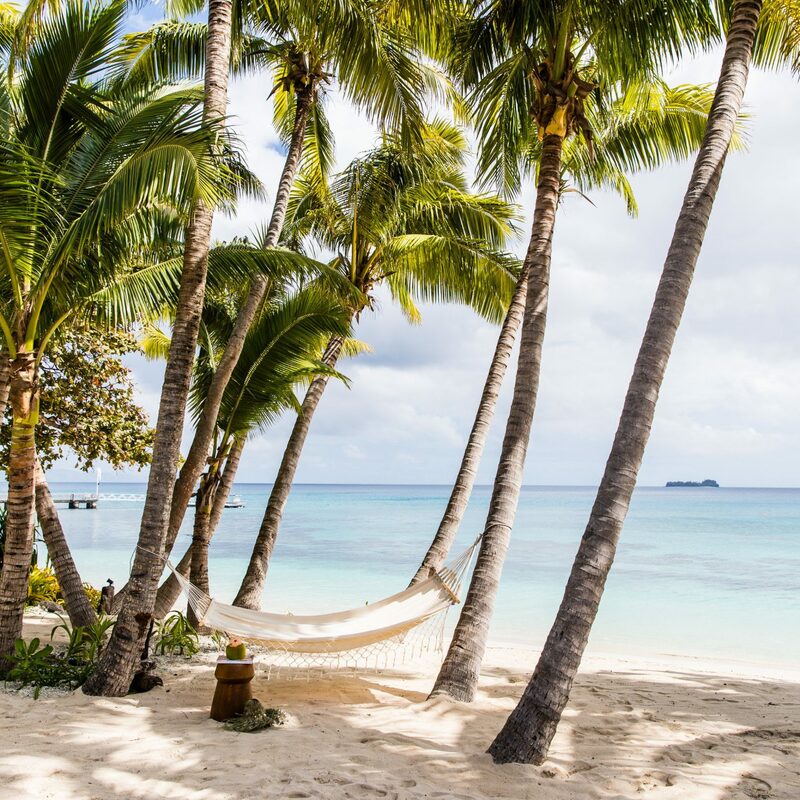 Here, just 14 of our favorite high-end products available now. If you're in need of a work appropriate tote that's also up for nights out, this cowhide leather bag from Rebecca Minkoff may just fit the bill. 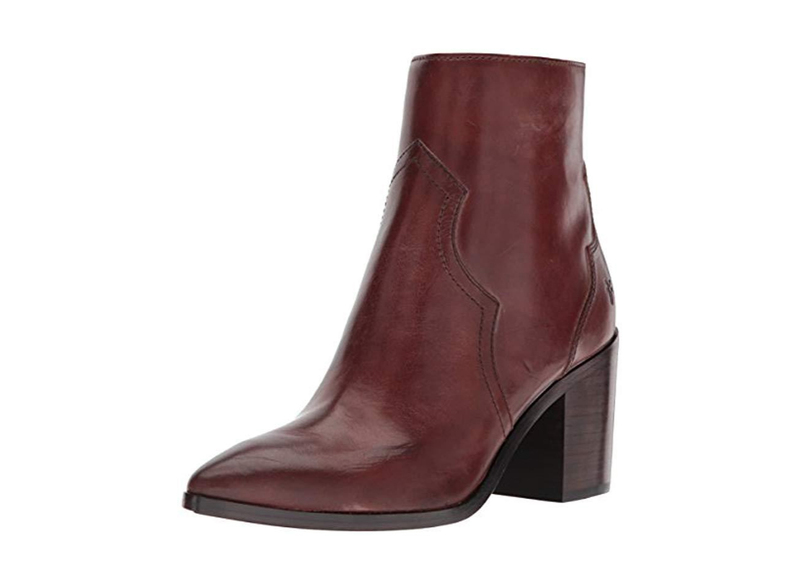 Step into fall with these luxe leather booties. 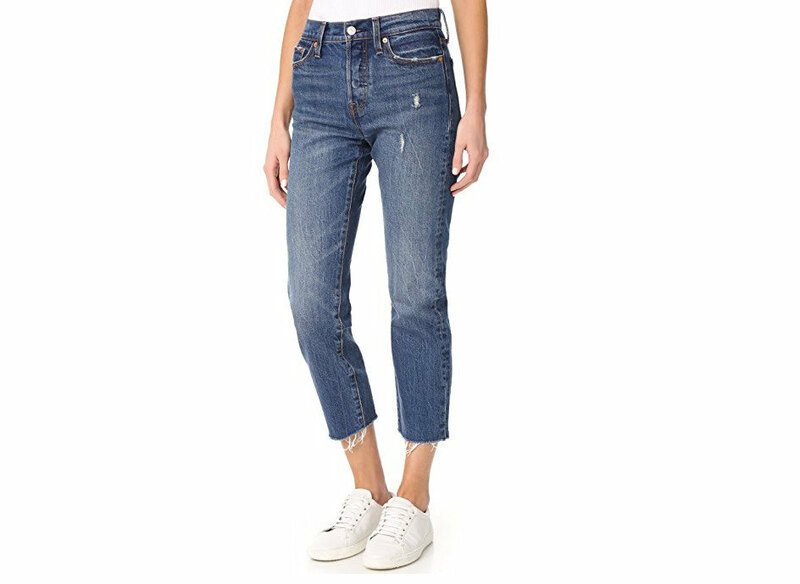 The Western-inspired look pairs well with raw denim and a cozy sweater. 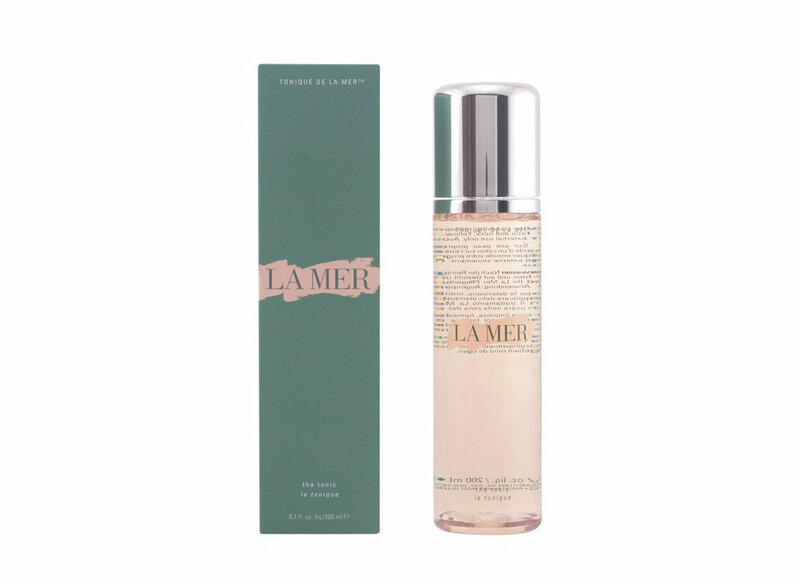 Refresh and tone your complexion post-cleanser with this marine-rich mineral tonic from legendary skincare line La Mer. The elixir moisturizes, regenerates, soothes, and smoothes skin with the aid of hand-harvested sea kelp. 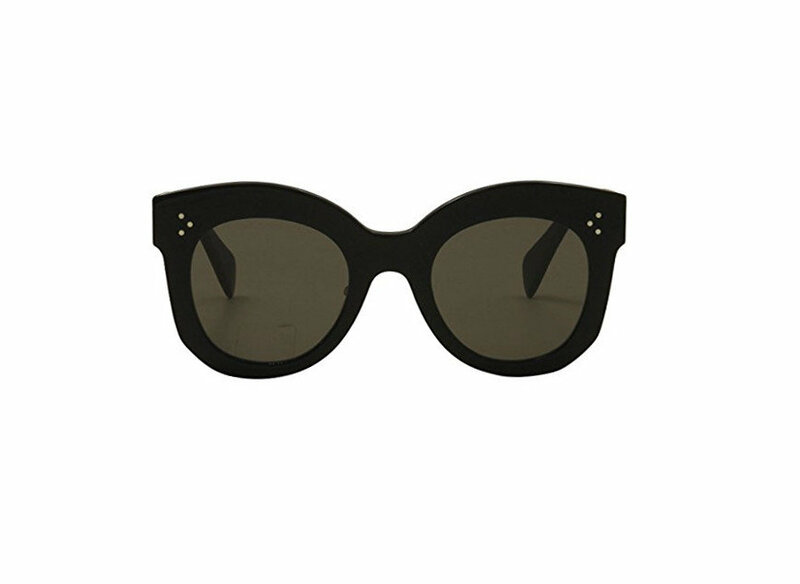 French ready-to-wear brand Céline knows how to craft a timeless pair of sunnies, and their iconic cat eye frames—fitted with Barberini glass lenses—are our go-to silhouette. 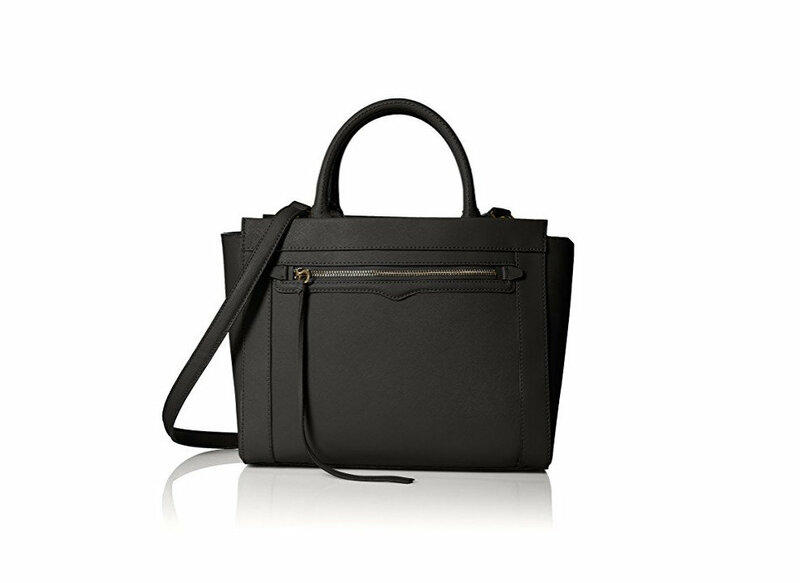 This Loeffler Randall weekender was made for fall trips. 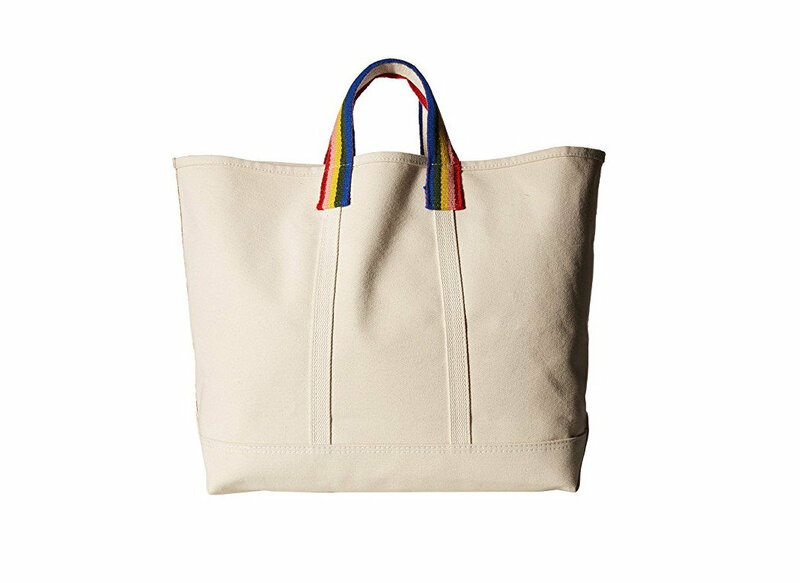 The USA-crafted canvas bag features rainbow handles and a spacious design. 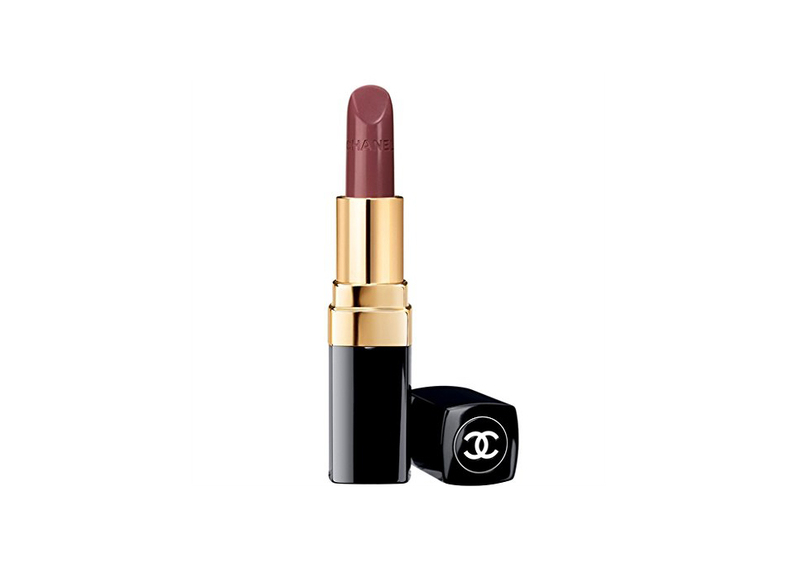 Add a pop of color to your pout this season with Chanel's long-lasting lipstick. The lightweight, hydrating lip color comes in a variety of shades—we love the burgundy 'Suzanne' for fall. 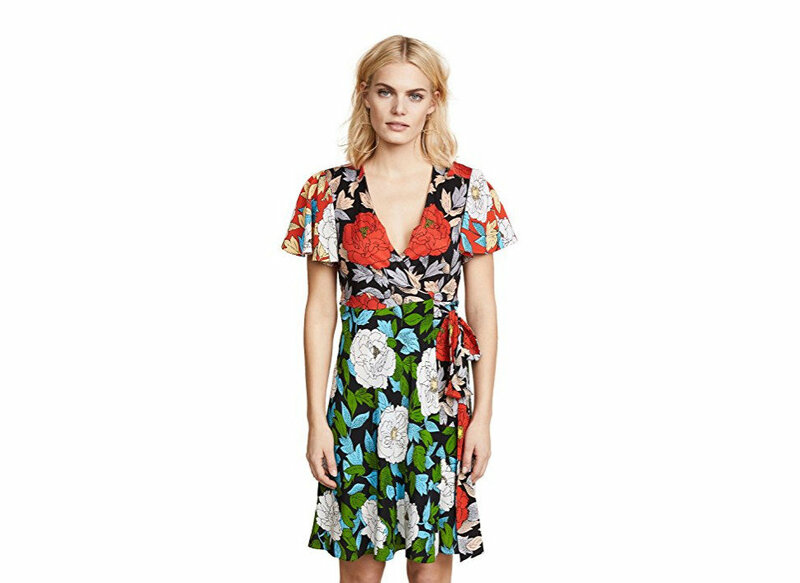 Revamp your wardrobe with this quintessential silk crepe DVF dress. Flutter sleeves, a bold floral print, and a tie-front silhouette make it ideal for nearly every occasion. 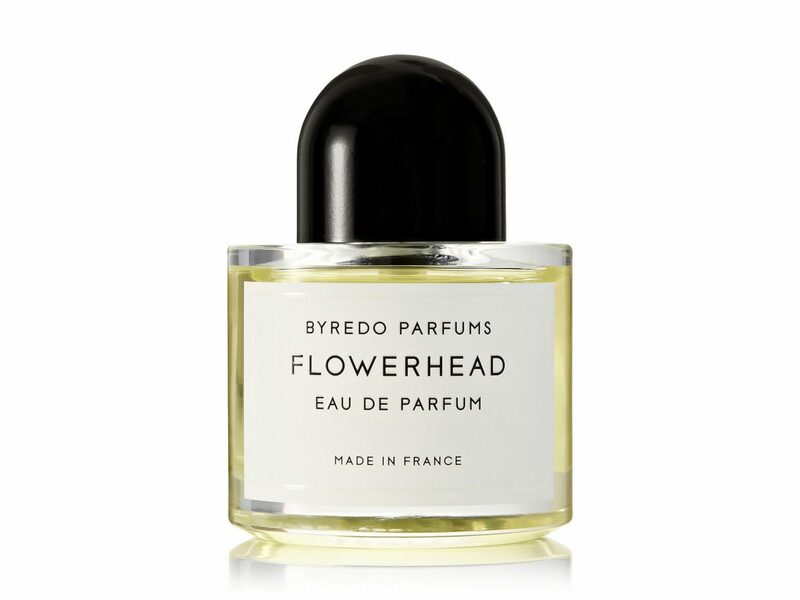 This scent is a glam take on the Romany lifestyle, combining fragrant top, heart, and base notes of bergamot, juniper berries, pine needle, sandalwood and more. Spritz it on your pulse points and the subtle, fresh scent will take you through the day. 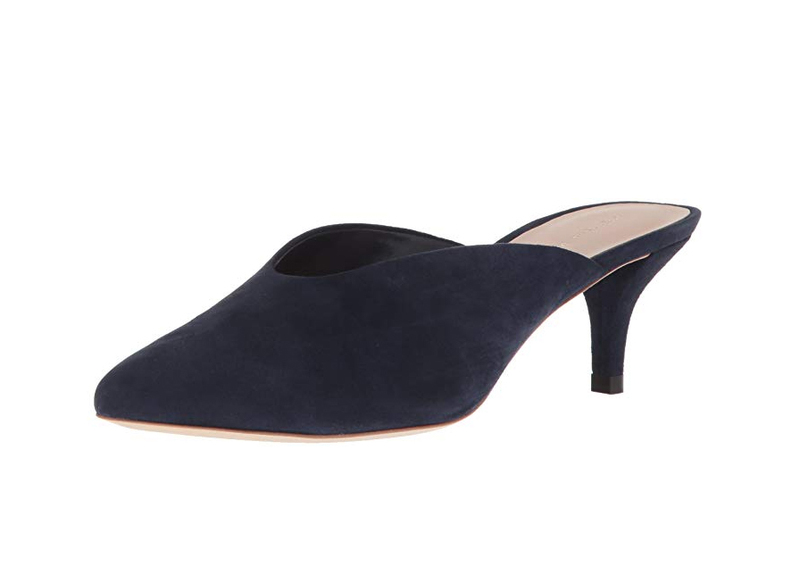 These suede kitten heels are the perfect shoes to transition into fall. Everyone needs a go-to LBD in their closet. If yours needs a refresher, go for this high-neck mini-dress from French Connection. Do you have chronically stressed skin? If so, this lightweight, daily hydrating lotion is a surefire solution. With Icelandic kelp, Omega 3, 6, and 9, aloe vera, and shea butter, the cooling formula helps to decongest and detoxify your complexion. 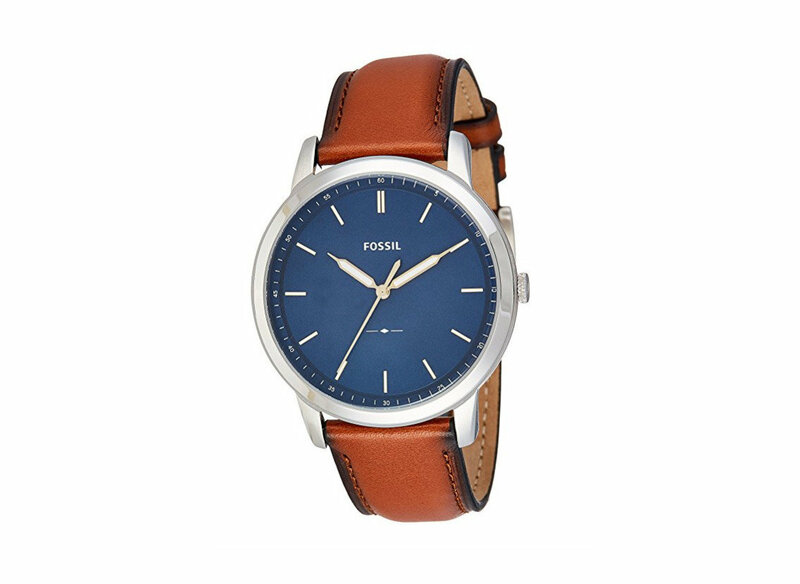 Add a serious dose of style to your en route ensemble with this sleek ticker from Fossil—it'll compliment any outfit. 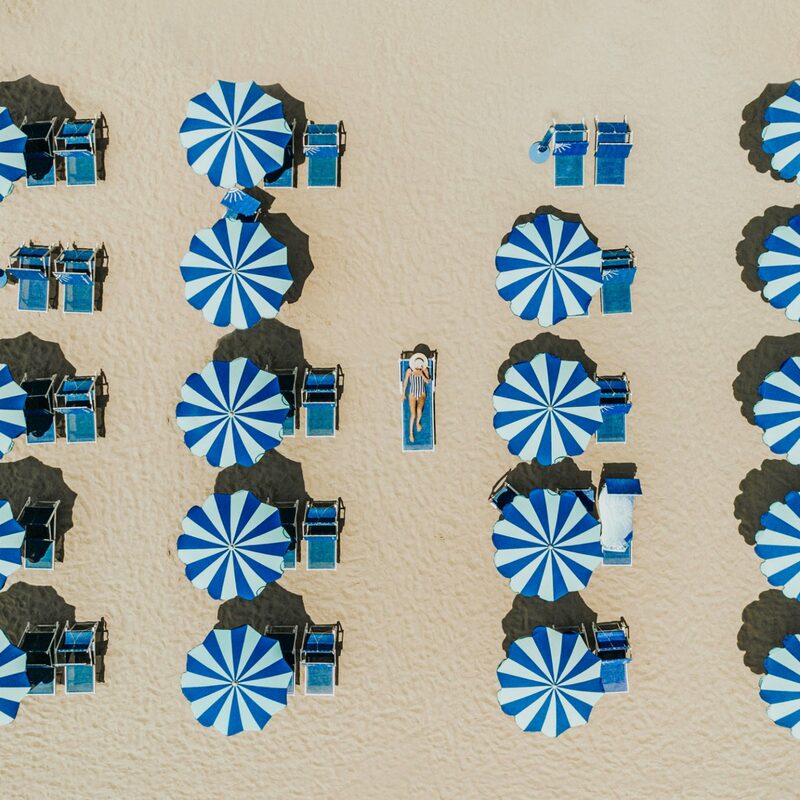 Makeup artist Rose-Marie Swift has been working with fashion photographers, models, and all our favorite celebs for more than 35 years—which is why we trust her beauty line, RMS, like no other. 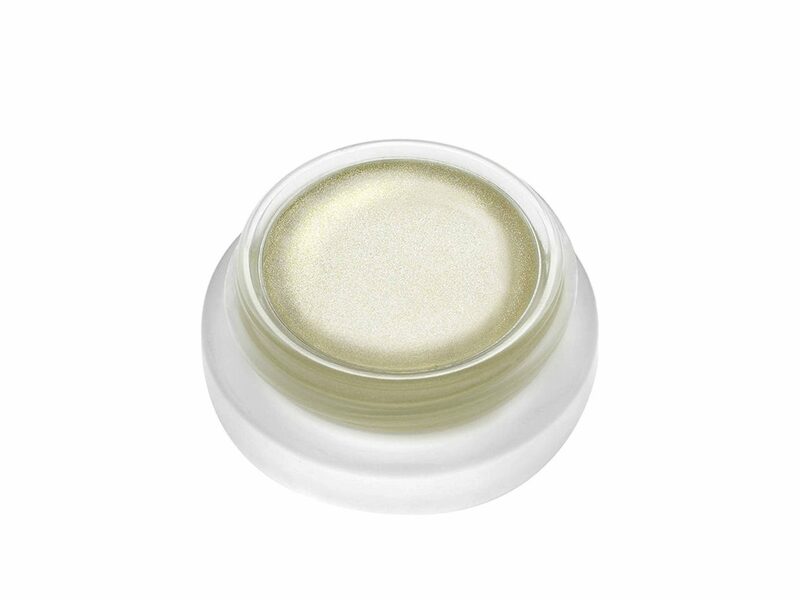 This iridescent champagne highlighter creates an ethereal glow.